Timber..... New trend or Outlier? That was always going to happen this run could see it a mile off big round high sinking. That was always going to happen this run could see it a mile of big round high sinking. Disappointing run and as the UKMO 168 chart that was posted earlier, it also has a lot of energy starting to get over the high. Let's hope it is not a new trend if we want a long lasting cold spell. Certainly enough to make me a little nervous. Only a little bit mind. Important 12zs later. EC46 indicates a Atlantic Ridge and a Euro trough, with the UK in between. It shows a dry Western British Isles and Wet East Coast of Great Britain, showing that trough/ridge divide. 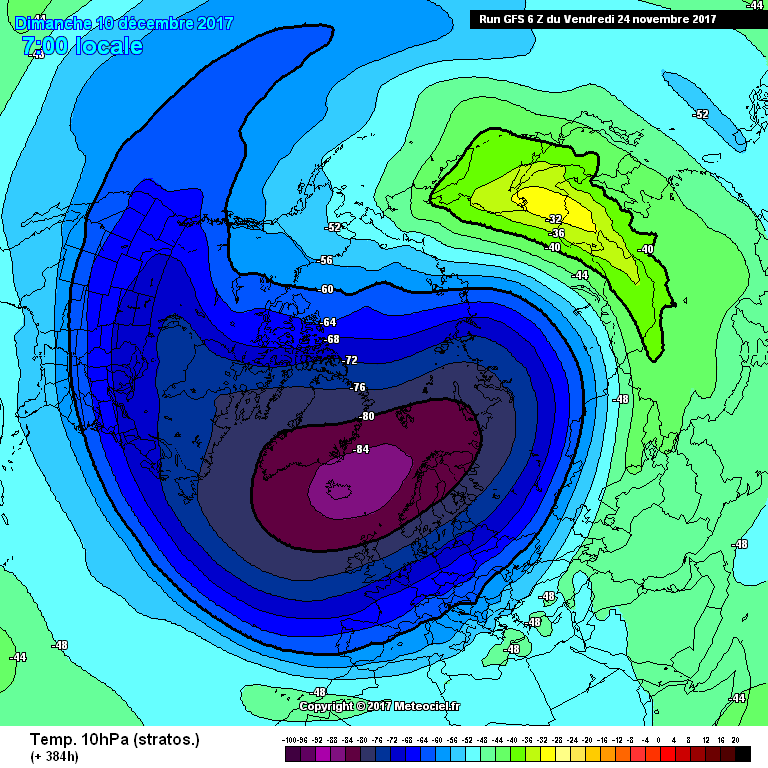 There is quite a lot of high latitude blocking about, with a Siberian low also being of note. Week 2 is mostly dry across the U.K. You still have the Atlantic/Greenland High in place and a weakening Euro trough over the UK. Colder in the southern parts of the country. Siberian low still in place, High lat blocking still somewhat present, Alaskan high building. A mostly neutral week for the UK precipitation and temperature wise, according to the UK. Weak Greenland ridging, troughing over Western Atlantic, mild Scandi/Baltic troughing. Main feature globally is the strong Alaskan High. A mostly wet outlook for the UK on the final week of my EC46 data. Neutral temperature wise. Troughing over SW Canada and into Western Atlantic. High latitude blocking present over Arctic. 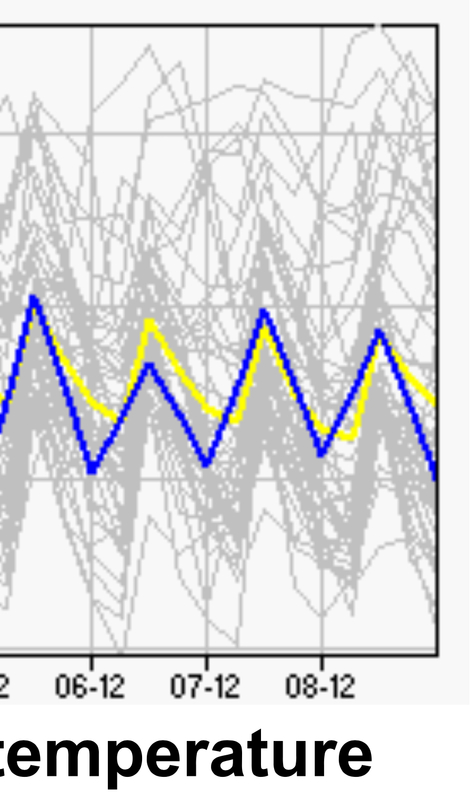 Looks like the month ahead bears a fair amount of high lat blocking, which correlates with a -AO. 9-13 Dec- 30-50% weak, 10-30% Phase 2, 10-30% Phase 4, 10-30% Phase 5. Then the ens members go all over the shop. Interesting to see some sort of prolonged progression in Phases 4-6, but probably going to be weak. But will be watching the POAMA update tomorrow. SubX also updates later today. Well we get a proper stonking northerly in FI on the GFS 6z . On the plus side, the 6z is promising stratospherically. Not necessarily a major cause for concern though, karyo...it all depends in which direction the 'energy' travels, I think? It could, as happened in early 1979, send a depression southeastwards into the southern North Sea, and allow cold air to very quickly reassert itself...? I am, I admit, thinking very wishfully! The models said it would snow...and it's SNOWING!! These Asian ‘warmings’ have been showing for some time and have yet to get verify on ensuing runs. Given that they are probably a response to trop induced waves in the 7/10 day period it’s no surprise that there is no consistency!! wrong darn chart Meteociel a bit buggy as it is mixing up 00z & 06z. My cache i think was the issue. Nothing wrong with that Ed! A Canadian strat warming event is absolutely a possibility as heat transportation from the tropics continue to work on the vortex. The models are throwing out some exceptional charts even if UK has a high pressure topple over the UK the distribution of vortex's segments don't look like there in a hurry to move back home to Greenland. Anyway let's see where this all goes perhaps even a Greenland to Scandinavia block at some point as the vortex is stretched and pulled mostly over our side of the pole. Interesting active hurricane season plus east QBO and low solar activity coupled with higher than normal volcanic activity all much better than recent years that's for sure. London T2 now show mean around 3.5c end week 2 - remember something similar early Dec last year and it turned out that the mild stragglers were right !! The only thing I don't see is the higher than normal volcanic activity? London T2 now show mean around 3c end week 2 - remember something similar early Dec last year and it turned out that the mild stragglers were right !! Lets not dwell on the past BA although i am a little bit scared of that! What intrigues me is the weakening Greenland high and the general high lat blocking continuity. Also the Azores low completely goes in 4.5 days and the Euro trough weakens too. However you can see as the Greenland high weakens, the Euro trough takes more control of UK weather by the end of the run. Globally the weakening of the -EPO also interests me, but its effect on the UK isn't as important. Anyway my focus is on the high latitude blocking, which should induce a -AO, similar to the EC46 outlook I posted not a long time ago. Will be interesting to see if we get the strat to weaken, as long range GFS says. just go down the slide will you for crying out loud!! Can we avoid posting eps global data after day 10 ? I am a little concerned that Ecmwf may decide to remind their clients that this should not be reproduced and that could result in the Icelandic data becoming unavailable - the clusters are a boon for us !